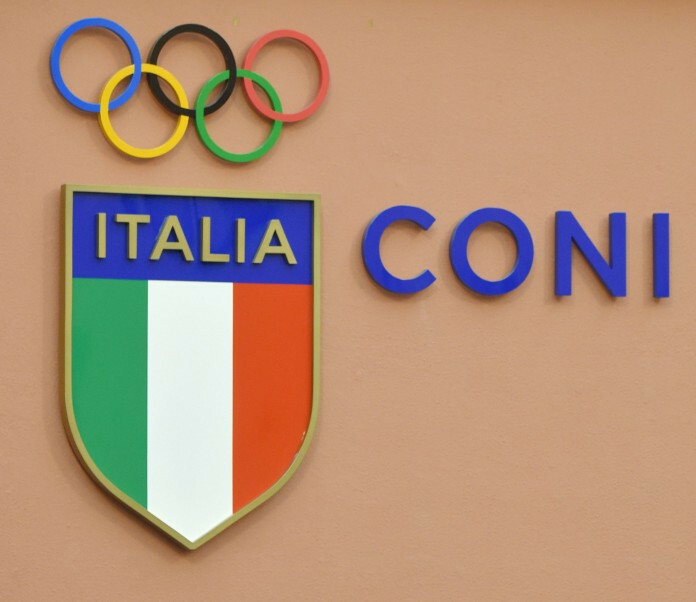 Italy's Parliament has approved a law to dramatically alter the role of the Italian National Olympic Committee (CONI). It means a separate Government-controlled organisation will be set-up to distribute funds to the country's national governing bodies. It would allegedly see CONI's annual budget reduced from €400 million (£353 million/$453 million) to just €40 million (£35 million/$45 million). CONI President Giovanni Malagò has said the plan has the aim of "taking control of CONI rather than boosting sport". According to La Repubblica, "almost all Federations are worried" with a meeting now being planned for January. It was reported in November that no changes to CONI's role are expected to come into force until 2020, but today's news comes at a key time for sport in Italy with the country in the race for the 2026 Winter Olympic and Paralympic Games. 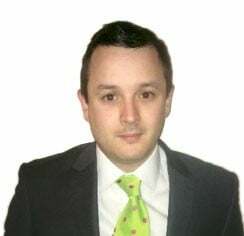 A combined effort from Milan and Cortina D'Ampezo is battling against Swedish capital Stockholm but there are fears over political support surrounding both bids.